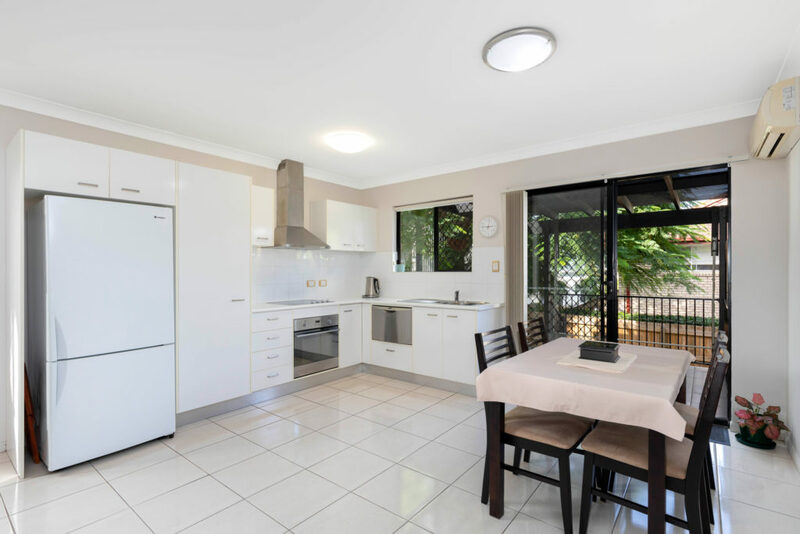 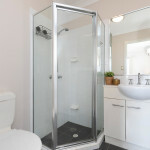 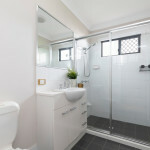 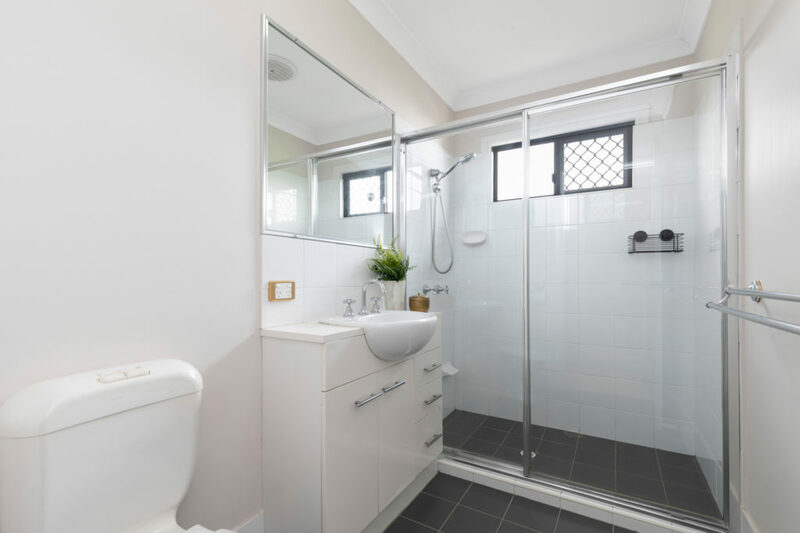 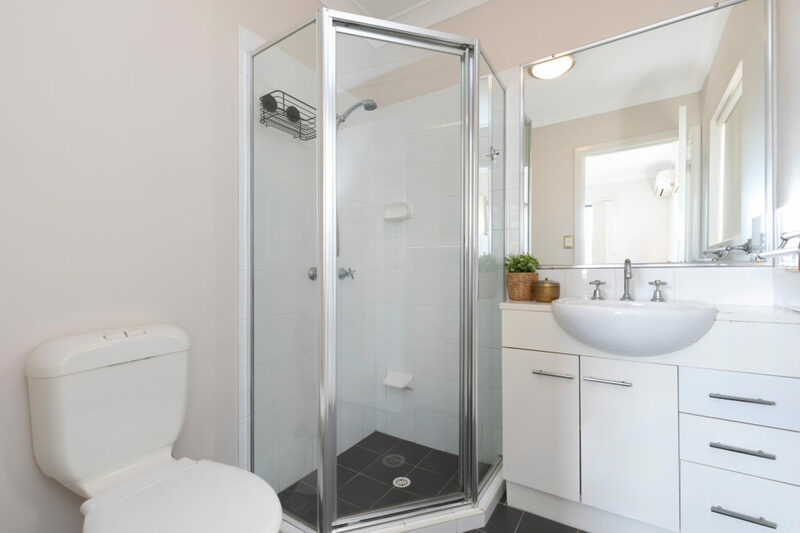 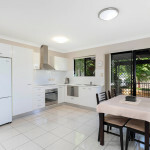 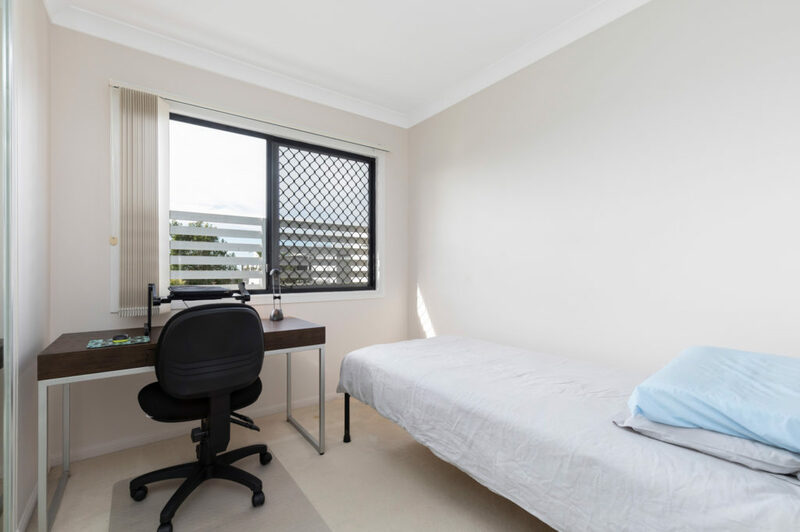 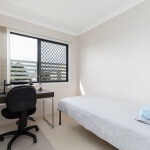 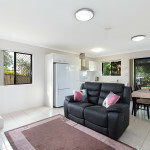 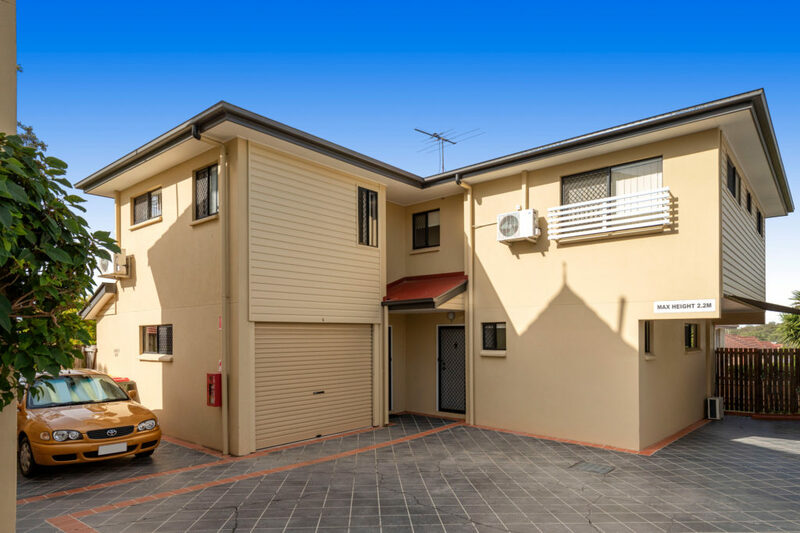 It’s situated in a very convenient location, just seconds walk to the Old Cleveland Road transport corridor as well as a large range of shops, cafes, fitness centre & local parklands. 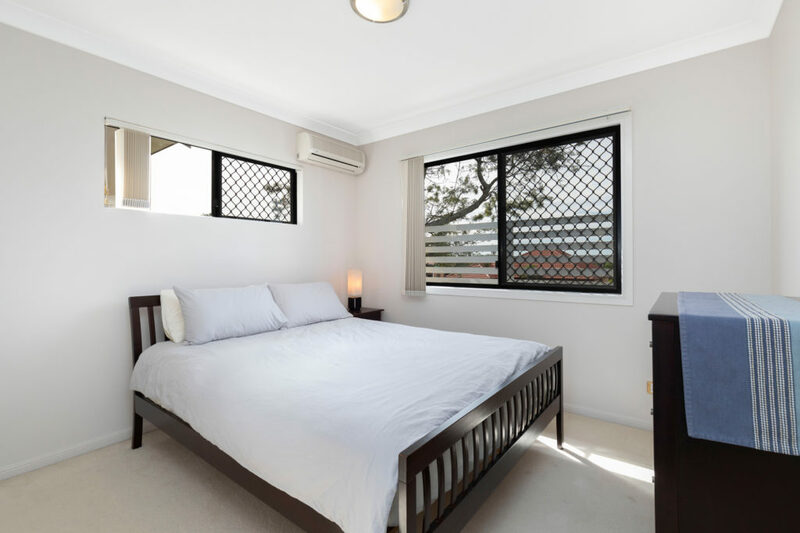 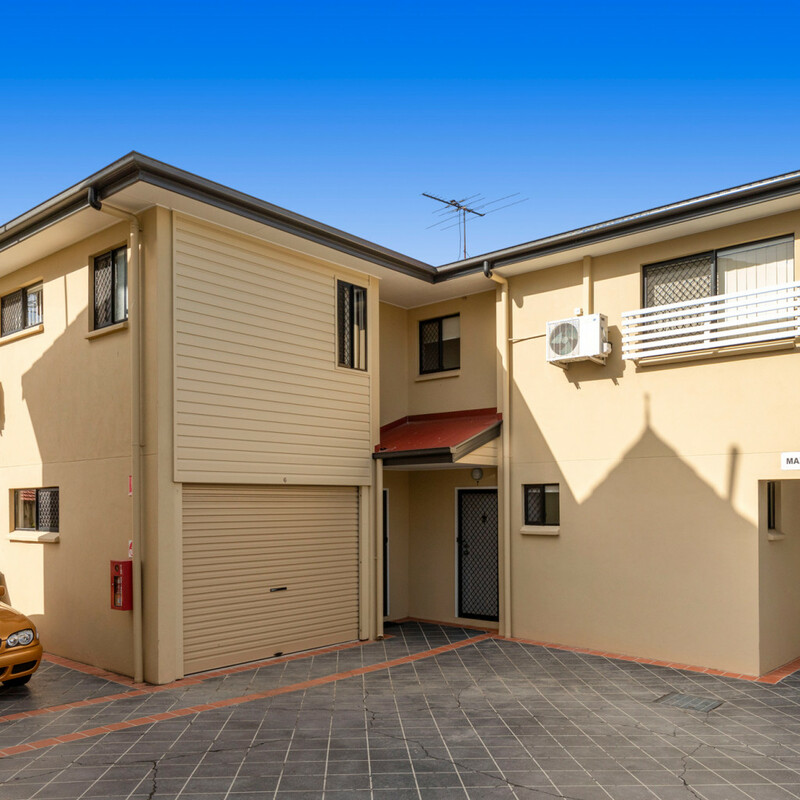 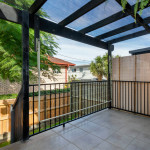 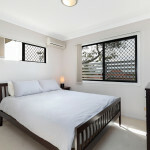 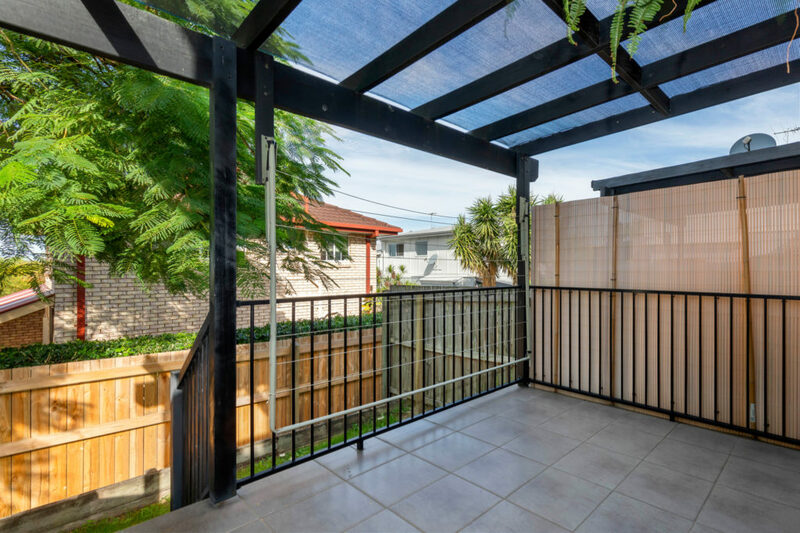 The property has been perfectly maintained by the owner occupier and is set at the back of a boutique block of seven with a private courtyard and entertainment deck. With all of the development taking place in this area it is becoming more difficult to find a property in this price range in such good condition. 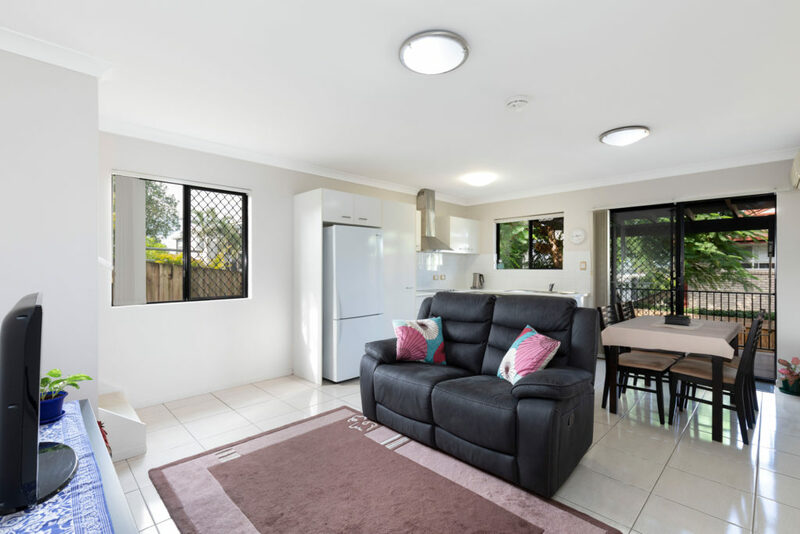 So, if you’re looking for a comfortable lifestyle or an easy investment please come along to one of the Open Homes or feel free to contact Craig if you’d like some more details.